Born in Italy and raised all over the world, Katherine began her academic career interested in evolutionary anthropology, but quickly became fascinated by the cooperative behaviors of children. Her work aims to understand the uniqueness of human cooperation and how it varies between different human populations and different species. Katie has studied meerkats, dolphins, capuchin monkeys, dingos, gorillas, cleaner fish, and many other species. Having majored in philosophy with an interest in bioethics as an undergraduate, Liane became a student of moral psychology in graduate school. She has always been curious about how people make moral decisions, and how people judge others. 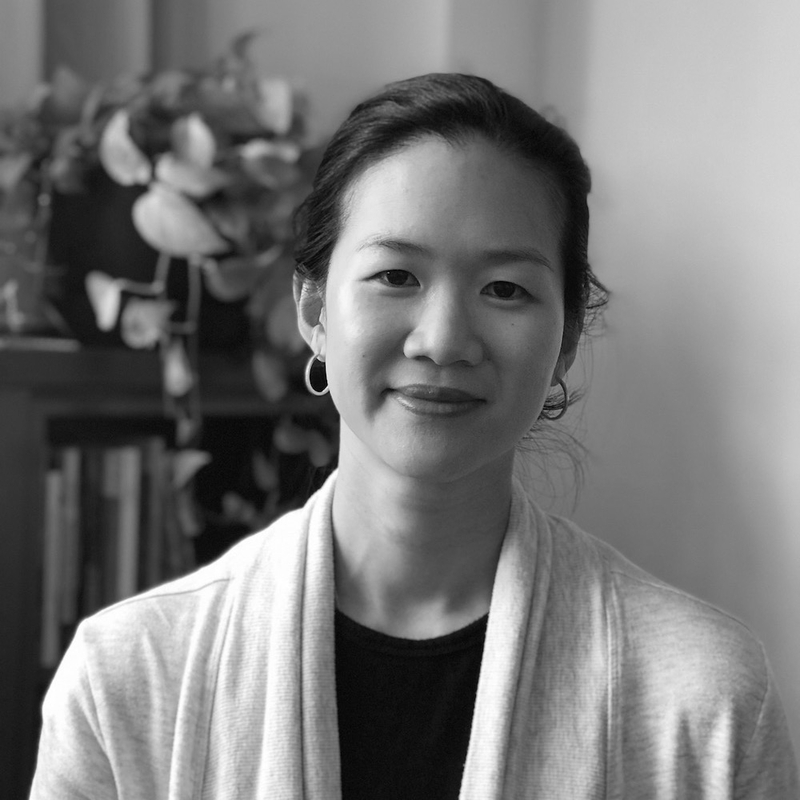 Currently, Liane uses methods from social psychology and neuroscience (i.e., functional neuroimaging and transcranial magnetic stimulation) to explore questions about human virtue and the role of reason and social cognition in moral thinking. Justin graduated with a Ph.D. from Harvard University, working with Fiery Cushman. Justin’s research focuses on the ways in which humans regulate each other’s behavior. In particular, his research has focused on how humans use punishment to change others’ behavior, and how this adaptive purpose has shaped the processes underlying punishment. In tackling this question, Justin has employed online, in-lab, developmental, and neuroimaging studies. During his postdoc, Justin will apply this same approach to understanding how humans make partner choice decisions. Laurent graduated from Georgia State University with a Ph.D. in psychology, working under the supervision of Sarah F. Brosnan in the CEBUS Lab. The overarching goal of Laurent’s dissertation project was to investigate the relative roles of cognition and ecology in shaping decision-making. To do so, he compared the performance of various primates (including human children, orangutans, gorillas, drills, macaques, and capuchin monkeys) with cleaner fish in tasks designed to be ecologically relevant to fish. For his postdoctoral project, he will investigate children’s cooperative decision-making in socially valid context. Rick received his B.A. from Brown University and is a Ph.D. candidate at Yale University. His dissertation research, with Frank Keil, explores how children reason about complex artifacts; despite ignorance regarding how complex artifacts work, children nonetheless know which artifact functions imply complexity. Rick also works with Yarrow Dunham and studies children’s expectations regarding the giving of resource-rich and resource-poor people. He will be continuing this line of research during his postdoc. Dorsa is an evolutionary anthropologist interested in the plasticity of human behavior across diverse contexts. Her research adopts a cross-cultural and developmental perspective to explore the role of the local environment in adaptively shaping behavior and preferences. Currently, she is investigating cross-cultural variation in the development of risk and time preferences, early life socioeconomic effects on behavior, and the role of scarcity in cognitive development. BoKyung is a postdoctoral scholar in the Morality Lab. She uses fMRI approaches to investigate how people perceive others with shared and non-shared group memberships and values, and the consequential behavior toward others. She received her B.A. and M.A. in psychology from Seoul National University, and received her Ph.D. in psychology from Stanford University. Melisa received her B.A. in psychology from Sabancı University in Istanbul and is now a first-year graduate student. She is broadly interested in the development of cooperation and morality with a focus on how justice norms are acquired and enforced in early childhood. Minjae is a first-year Ph.D. student in the Morality Lab. She is interested in how we update our moral trait inferences of other people when their behaviors violate our predictions, and which properties of moral behaviors are tracked by the neural regions for person perception. She received her B.A. in neuroscience from Swarthmore College, and worked as a research assistant in the NeuroCognition of Language Lab at Tufts, before joining the Morality Lab as a graduate student in Fall 2017. Lily is a fifth-year Ph.D. student in the Morality Lab. She studies the cognitive and neural bases of moral judgment and social decision-making, focusing on people’s capacity to infer, attribute, and reason about people’s minds. Gorana is a lab manager for the Cooperation Lab. She received a Bachelor of Science in psychology from the University of Florida and has been part of the lab since May 2016. Michael is a lab coordinator for the Cooperation Lab. He is interested in how cross-species cooperative behavior, such as between humans and canids, might model human perspective-taking and cooperation within groups in our own species. Michael received a B.A. in Anthropology from Yale University in 2014 and worked at the Canine Cognition Center at Yale prior to joining the lab in 2019. Josh is the lab manager in the Morality Lab. He is interested in how people perceive the minds of others depending on their group membership, and how we extend our capacities for mind perception to non-human entities. He received his B.A. in psychology from Pomona College in May 2017, and joined the lab starting June 2017. Kyleigh is a senior thesis student at Boston College majoring in English and psychology with a clinical concentration. She has been a lab member since Fall 2017 and is currently researching how and why partner choice and punishment decisions develop in children and at what age these behaviors first begin to appear. Quinlan is a senior thesis student at Boston College pursuing a psychology B.A. with a clinical concentration and a minor in English. He has been a member of the Cooperation Lab for two years and will be continuing in the fall with his own research. He is interested in seeing how social partner identity impacts the cooperative tendencies of children within the context of an economic game. Through this, he hopes to begin to discern how aspects of in-group and out-group biases may grow to influence social interaction on a broader scale.